The motorcycle accident personal injury claimant lost his leg above the knee in this collision. Personal injury claimants are usually very excited with $150,000 settlements. However, if the injured party’s medical expenses meet or exceed $150,000, then even a $150,000 settlement is disappointing. This is exactly what happened in a recent Atlanta personal injury lawsuit, Eric L. Young v. Kenneth D. McCurty (Case Number 20135V-0168). Gwinnett county attorney Richard Griffin believes that there is nothing sadder than when people do not have food to eat. This is especially sad when the people in need are our Gwinnett County neighbors just miles from our Griffin Law Firm’s Snellville office. Just last week he saw a Facebook post from one of the associate pastors at First Baptist Church of Snellville that stated that the local food Southeast Gwinnett Co-Op Ministry for Gwinnett County had record low levels. 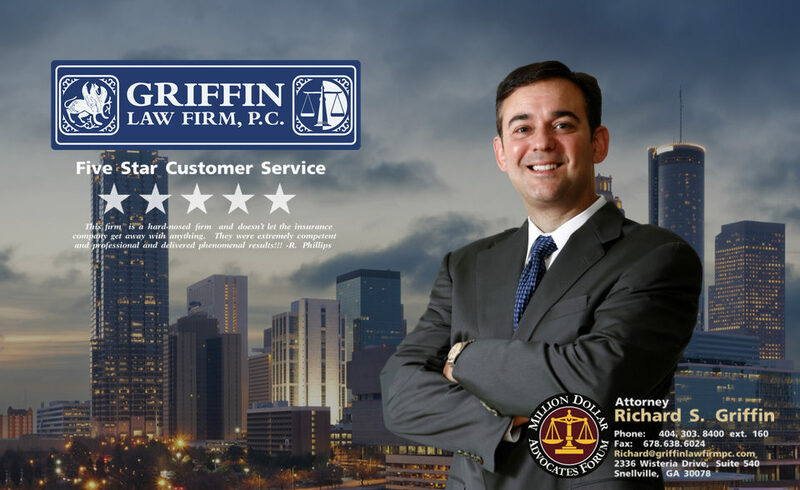 Attorney Richard Griffin of the Griffin Law Firm has received a rating of AV Preeminent from the Martindale Hubble and Lawyers.com. This rating is based on reviews from other attorneys, judges, and clients and represents the highest rating possible for ethics and legal ability. 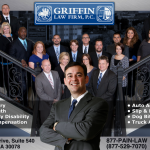 Snellville personal injury lawyer, Richard Griffin, loves to support the schools and churches in Snellville, Georgia. 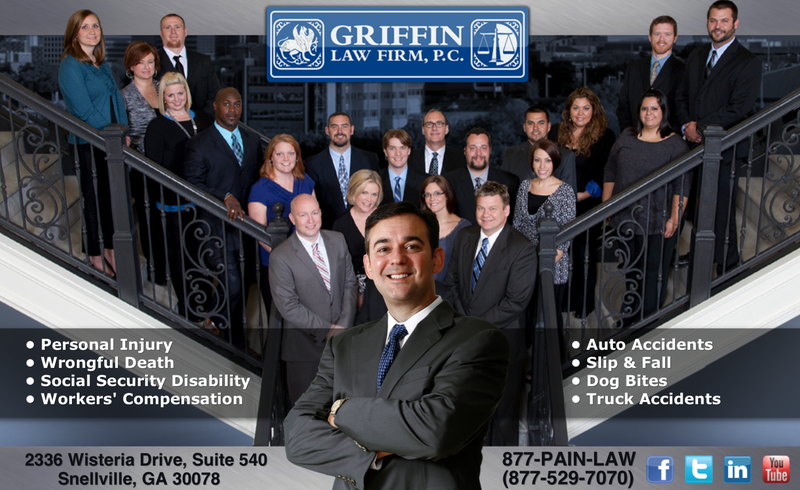 Attorney Richard Griffin loves Snellville and moved the Griffin Law Firm to Snellville from Duluth in 2004. Our main office is located at 2336 Wisteria Drive, Suite 540, Snellville, Georgia 30078. What factors make you more likely to be granted Social Security Disability Benefits? Age of the Applicant: Social Security Disability claims are much more likely to be granted to applicants that are older.